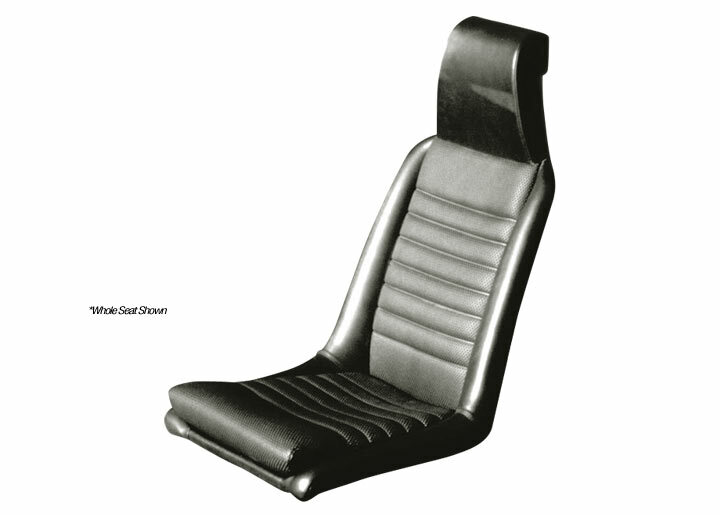 AUTOMOBILE ATLANTA'S 914 SEAT UPHOLSTERY KITS OF ORIGINAL MATERIAL We make these excellent seat reupholstery kits from the original material and use them in our restoration shop. Each 914 seat consists of three parts: the cushion, the backrest and the bolster back (the smooth part). You will need all three to completely recover your seat! Available in black, brown, tan or white.